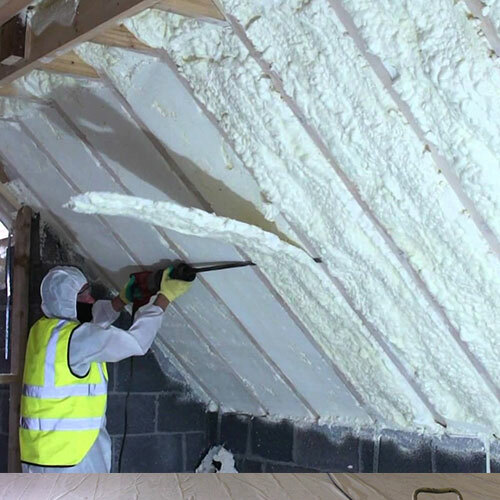 There are clear advantages of using spray foam insulation. 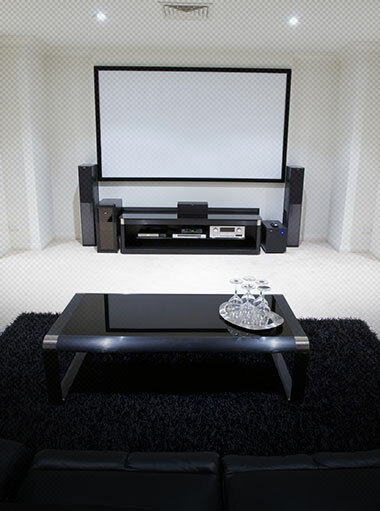 The greatest benefit is its expansive properties. 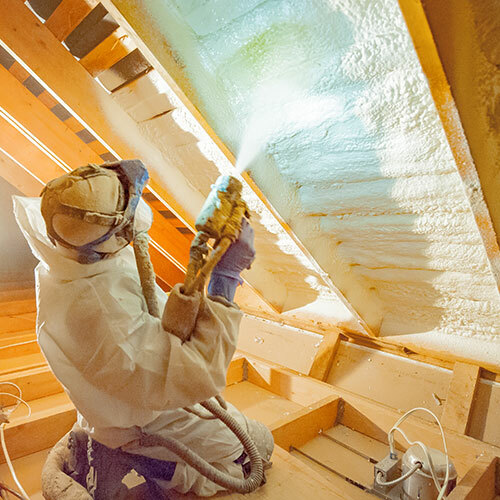 Unlike fiberglass or cellulose that is rolled out or cut into sheets, spray foam insulation expands. 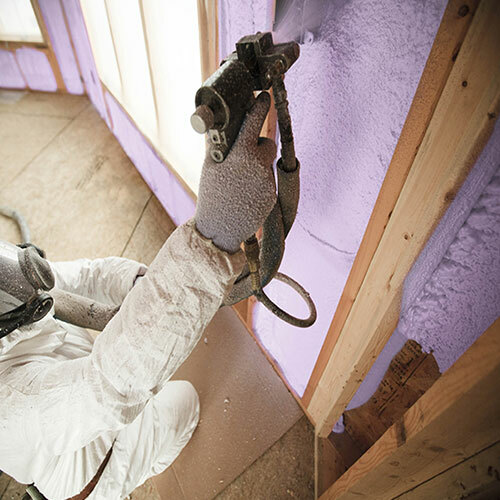 This expansive component allows it to fill up holes, corners, baseboard areas, and openings in wall, ceiling, or floor cavities. 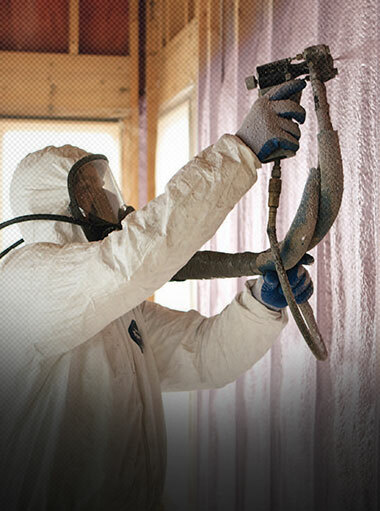 The result is 100% protection for your home or business. 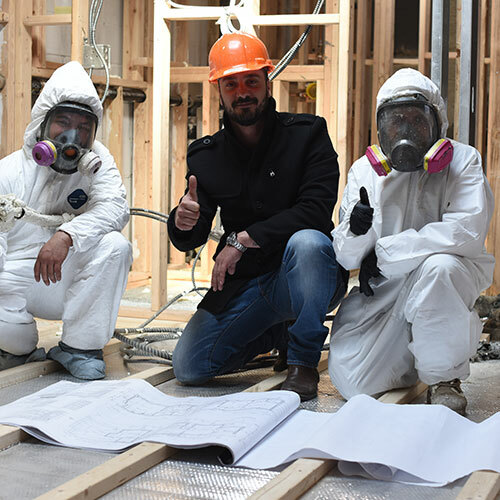 Traditional insulation such as fiberglass or cellulose carries with it particles that can float through the house causing the air your breathe to become contaminated. 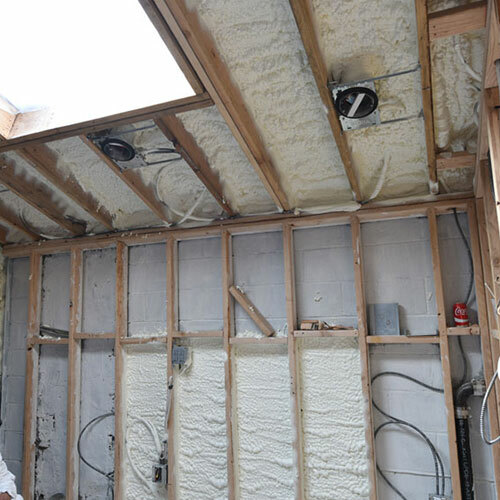 Spray foam insulation solves this problem by creating a solid membrane once it hardens. 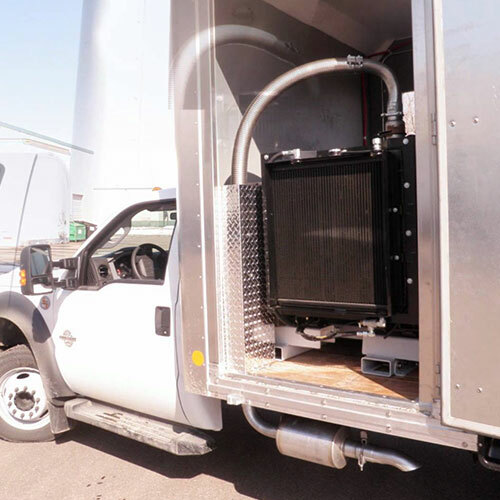 It does not have any particles that loosen. 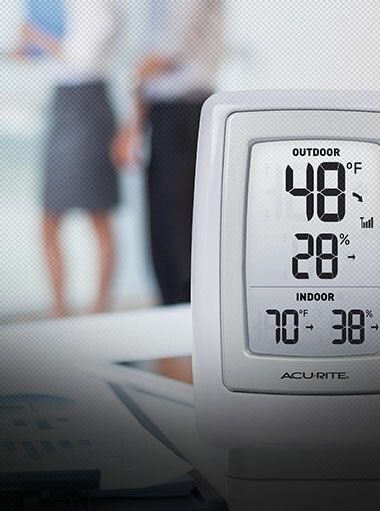 It is a safer alternative in the home and office. 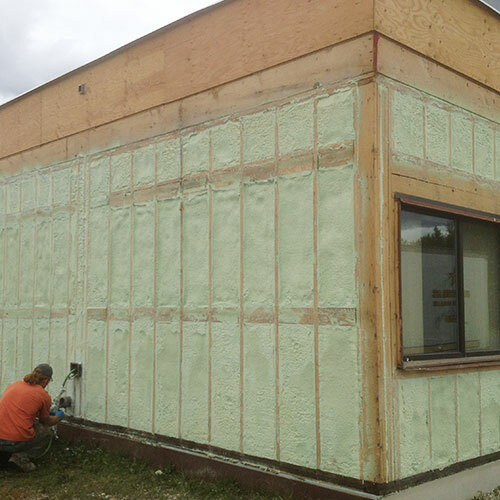 Since foam insulation creates a tight seal throughout the walls, owners will also see a reduction in air that comes in from the outside. 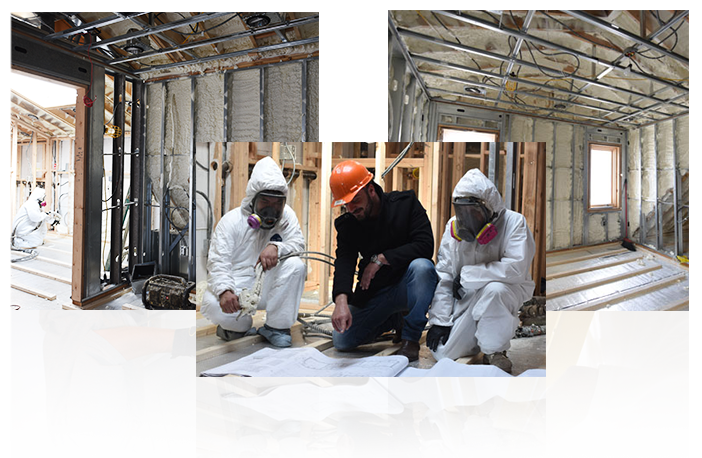 The result is a home with cleaner air and less pollutants or contaminants. 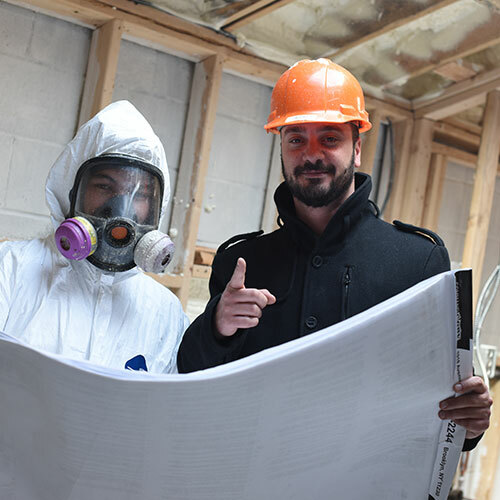 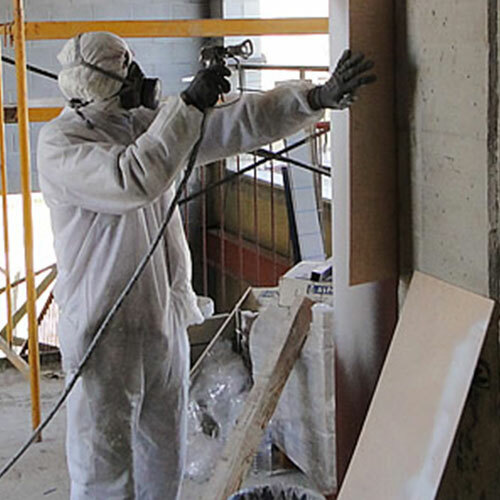 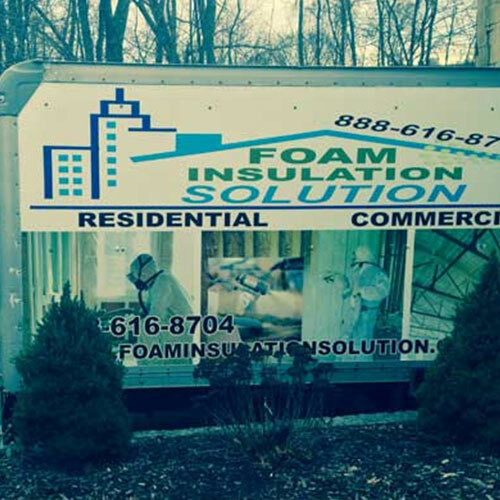 Foam Insulation Solution offers complete spray foam installation for all residential and commercial properties in Soho Manhattan as well as the surrounding New Jersey and New York areas. 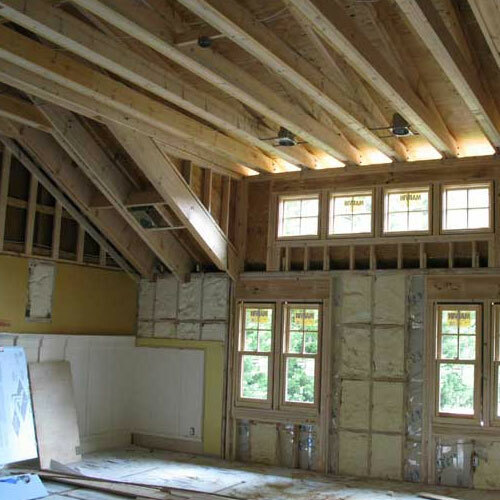 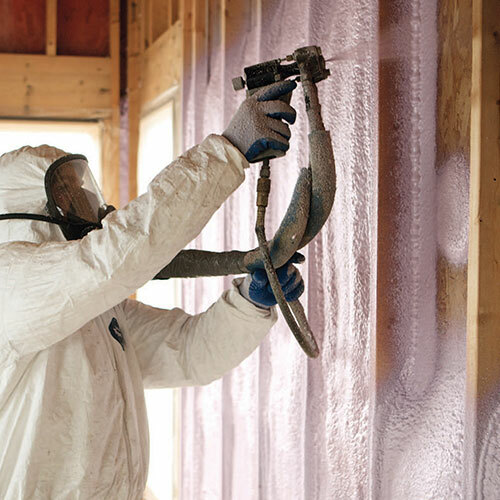 We can guarantee that your building will pass NY and NJ building codes by adding foam insulation to the walls while also giving you an opportunity to reduce your energy bills by up to 50% annually. 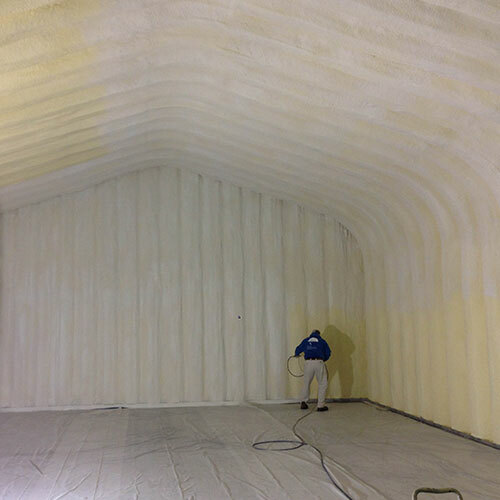 Spray foam insulation can be used for a wide range of applications. 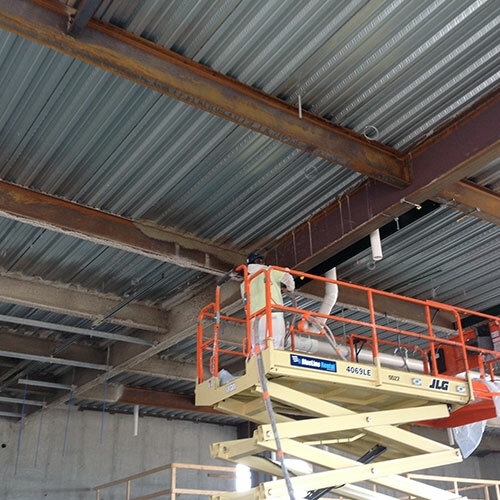 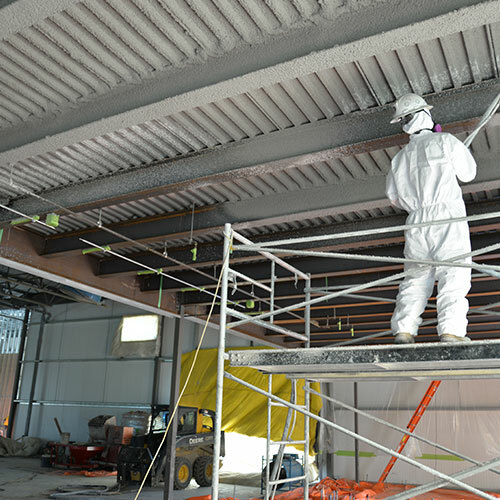 This includes standard fireproofing, spray applied fireproofing, steel beam insulation, sound proofing, waterproofing, truck insulation, and crawl space insulation. 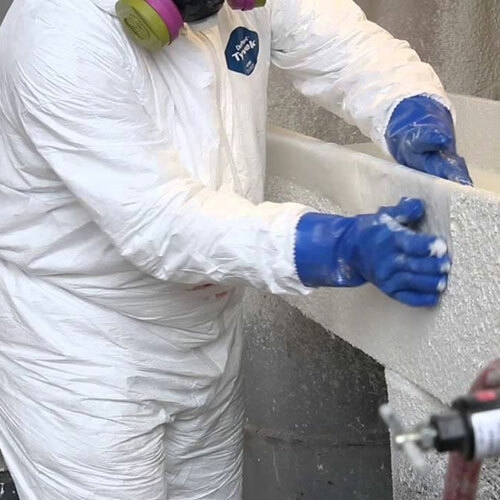 It is far more versatile than any other product out there. 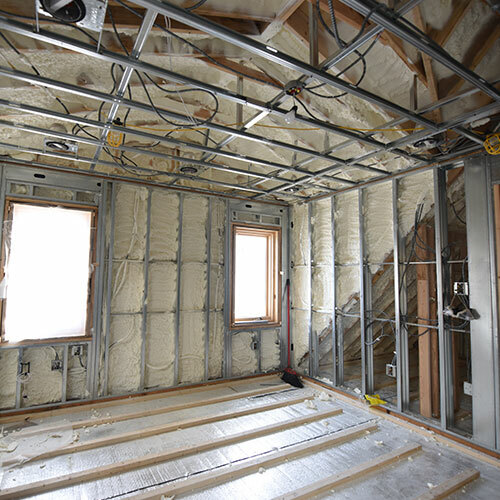 One of the greatest benefits of using foam insulation is that it allows zero water to pass through the membrane. 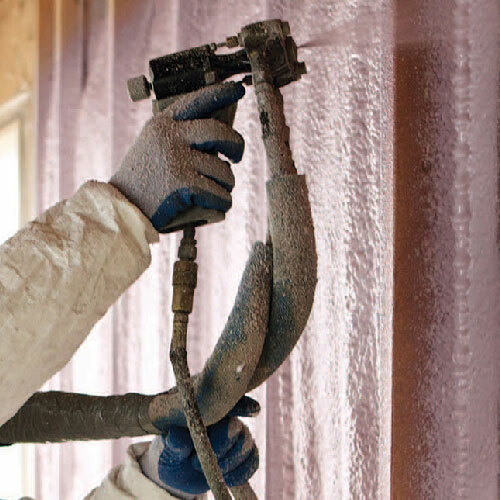 Once the insulation is sprayed into any surface, it expands and hardens forming a solid wall that is impenetrable to water. 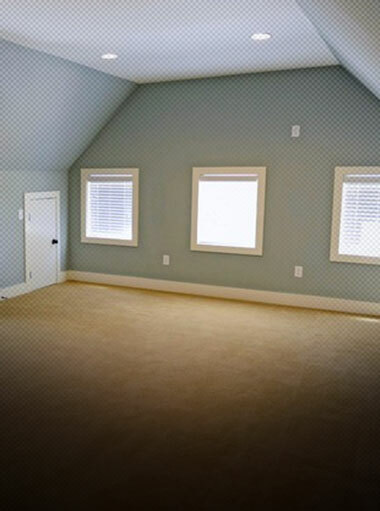 Do you have a nursery, conference room, or music studio that needs to be soundproofed? 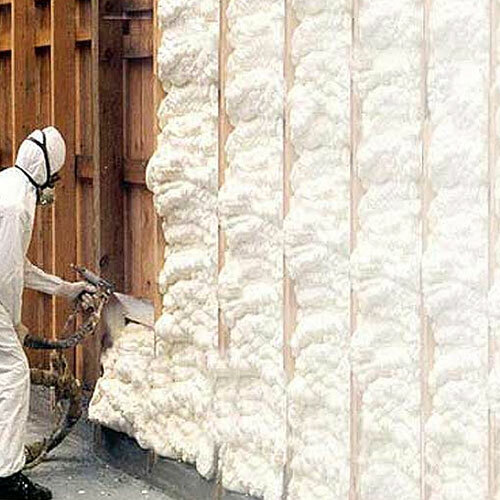 Rather than wasting your money on other products that do not work, fill your walls with spray foam insulation. 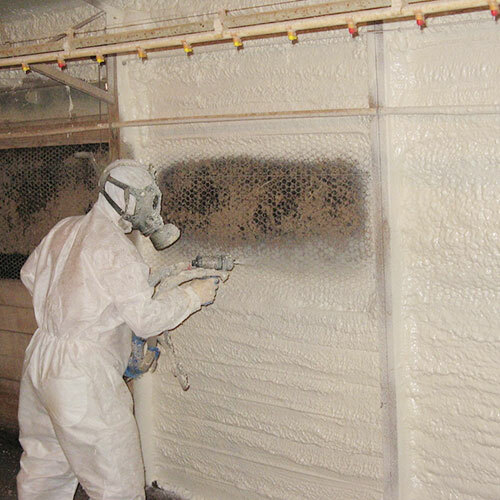 Closed-cell foam has the ability capture sound waves without allowing them to pass through the other side. 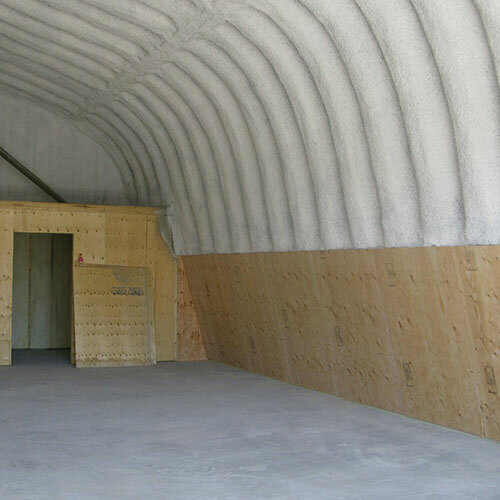 Foam can reduce room noise by up to 70 decibels. 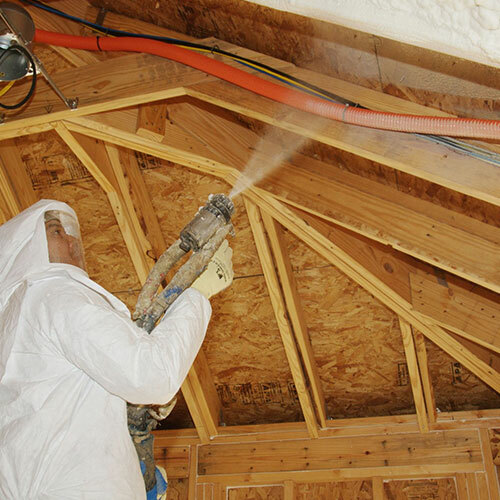 Spray foam's properties make it the perfect fire repellant. 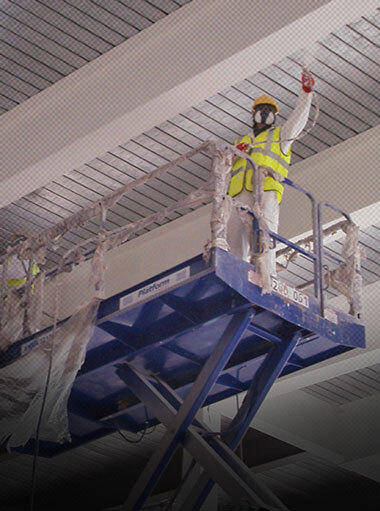 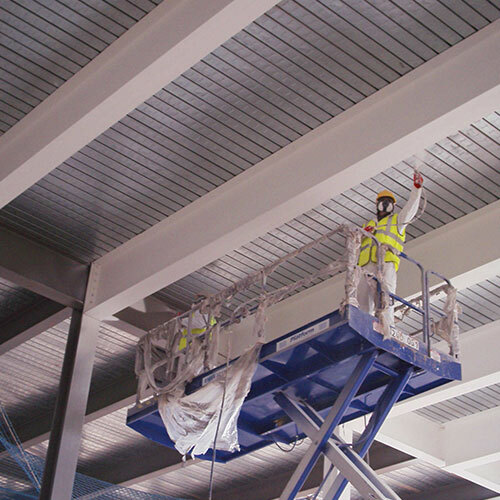 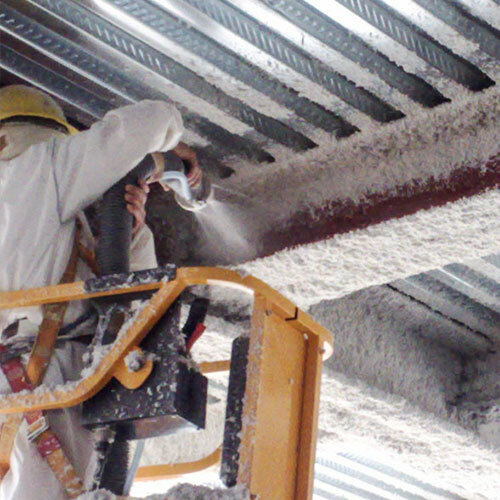 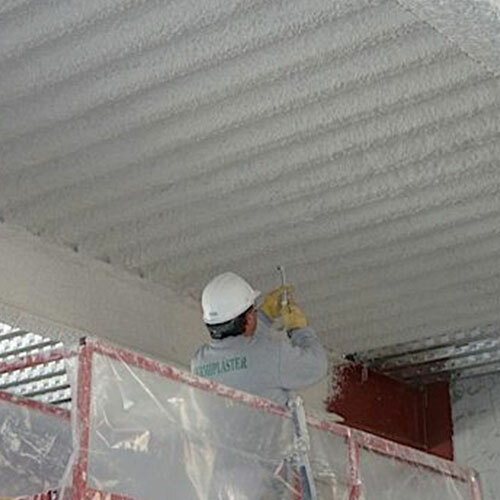 For this reason, it is often used in applications such as steel beam insulation, spray applied fireproofing, and larger commercial industrial insulation jobs.